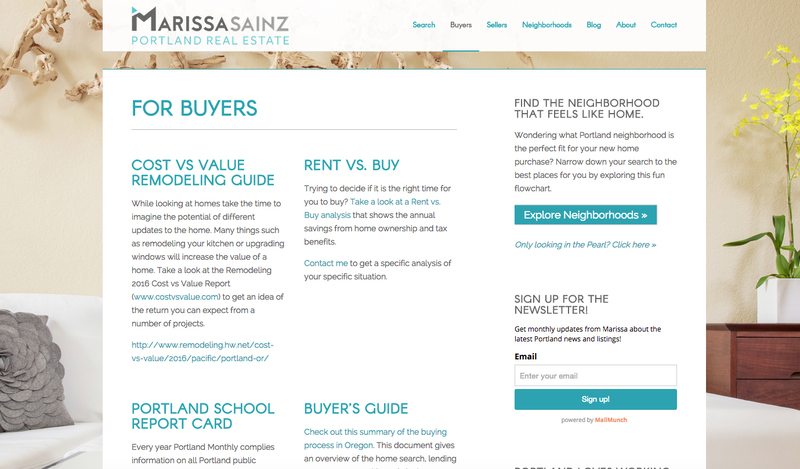 Marissa Sainz came to us with the goal of branching out beyond her established Pearl District market, and attract clients from all over the Portland metro area. We designed her new brand with to a distinct professional look, calling back to her roots in NW Portland, and preparing her for a broader future. 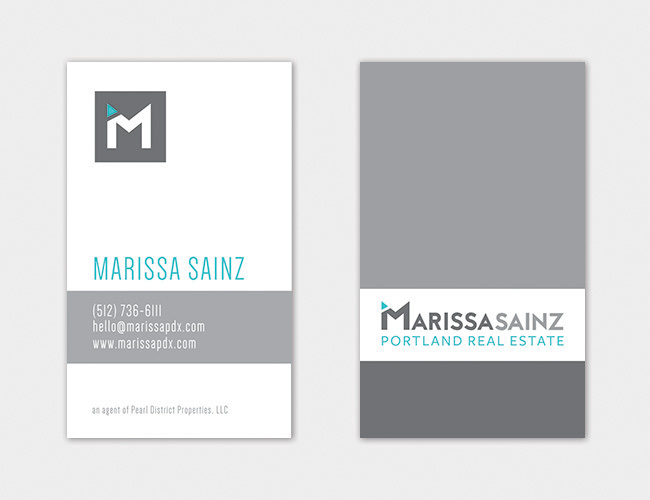 Business card design was an important piece of this brand, because realtors are so often meeting and working with clients face-to-face. We designed her cards with a modern feel that showcases her new look. 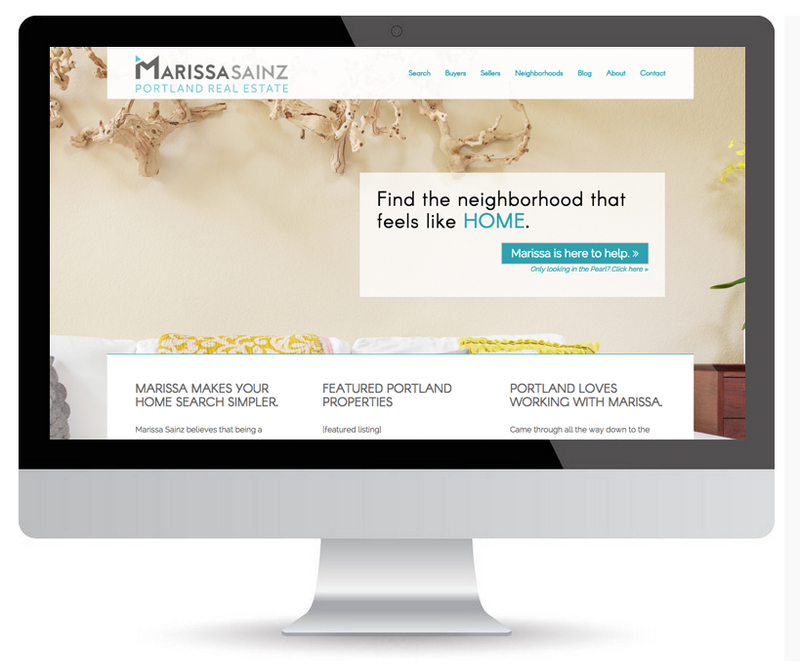 Marissa's web site design is centered around her passion for helping her clients find the Portland home that feels like a perfect fit, and features a bright and inviting look. 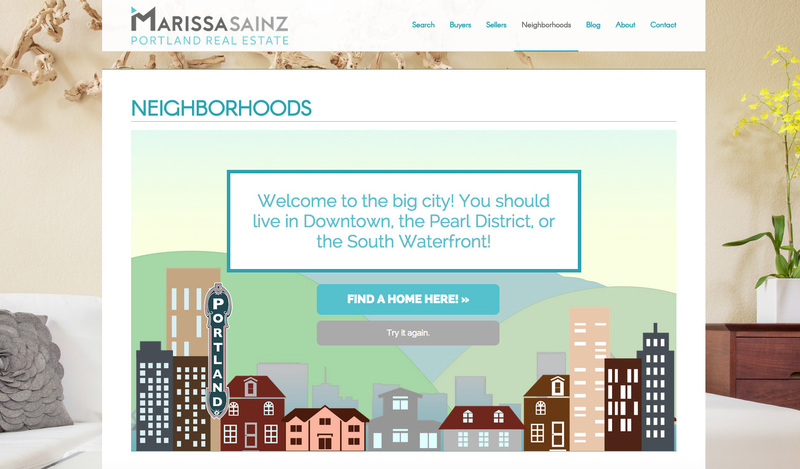 We also brought our skills to bear with custom web development and design for an interactive Neighborhoods quiz. 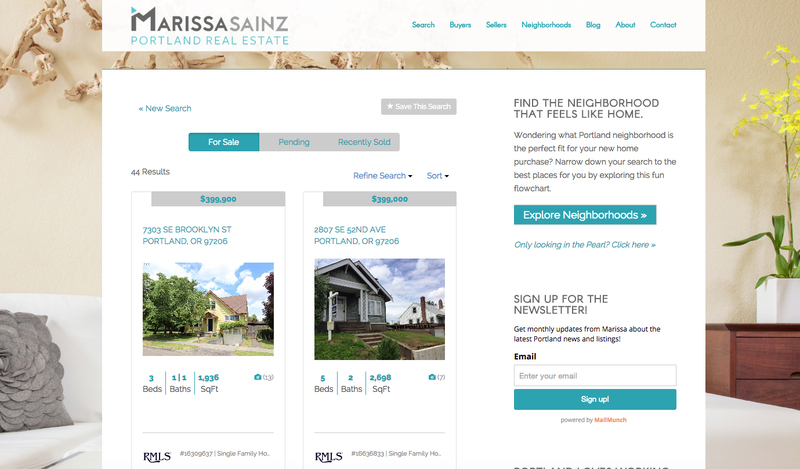 This fun widget helps viewers find their ideal Portland neighborhood, and imparts some local flavor with prominent PDX landmarks. 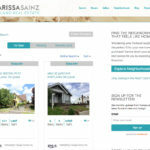 Finally, we integrated convenient searching and browsing of home listings, to ensure that her website truly is the whole package.